Cindy Marvell and Tamara Fielding examine tragedy, triumph, and the sweetest things in life through a young girl's unexpected immersion in shadow puppetry. 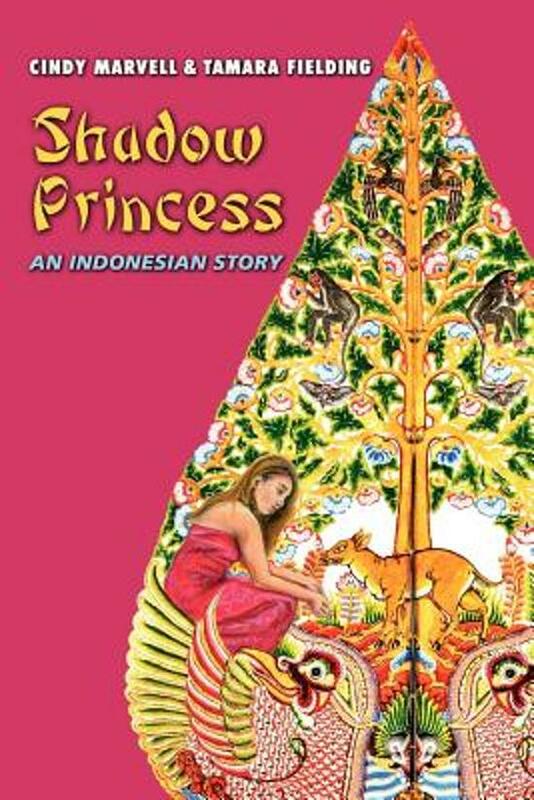 An inventive, character-driven story with endlessly imaginative action, Shadow Princess: An Indonesian Story is the sort of book that changes how readers look at the world as well as their place in it. With knowledge of geography, mythology, and the ancient art of Indonesian “Wayang Kulit” shadow puppet theatre, the authors transcend our timeless search for human connections to a place where mystical wonderments offer limitless possibilities.On the Indonesian island of Sumatra, alongside talking animals and forest spirits, Tumbuh lives a typical Indonesian life until one day things change. Her grandmother whispers ancient Javanese myths of kings and queens and ogres centered on Wayang Kulit puppet plays, and Tumbuh’s father retells the tale of how a tiny snail, named Siput, outwits the clever Chevrotain mouse deer, Kancil. Both come into play when a tsunami strikes and Tumbuh loses her entire family to the sea, and she suddenly knows that retelling their story may be the only way to free her parents from captivity and to save Sumatra’s rain forests. The Dalang, a shadow puppet master, shares a floating box with the stranded girl as she goes to meet the reclusive Banda Aceh Dalang, whose power she’s convinced dovetails with her own. Over the course of the book’s forty three chapters, Tumbuh and her friends have run-ins with countless rebels and marauders. Until she learns to perform the Indian version of a traditional Wayang Kulit saga, she’ll have no control over the final act—and the show must go on. Through the stories of Wayang Kulit puppet plays, readers learn about responsibility, loyalty, camaraderie, and what it means to be brave.